Florence is a full buttoned, round neck cardigan crafted from extremely soft Extra Fine Merino Wool. 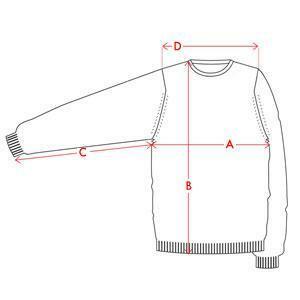 This knit is a piece of everyday luxury that you will return to again and again. Similar in style to our Pansy cardigan, Florence is cut to our new Italian Fit specifications with slightly shorter body and arm length, perfect for petite frames. Creating a sleek and elegant silhouette, this piece can be worn next to the skin or layered over a dress for all year round style.  Choose from a beautiful array of new season and classic John Smedley shades. Designed for a contemporary fit that offers a petite, slim silhouette - these pieces showcase our classic styles withing this new fit group. Our Italian fit features the same chest measurement as our Slim Fit. These styles are unwaisted and narrower across the shoulder and hem.